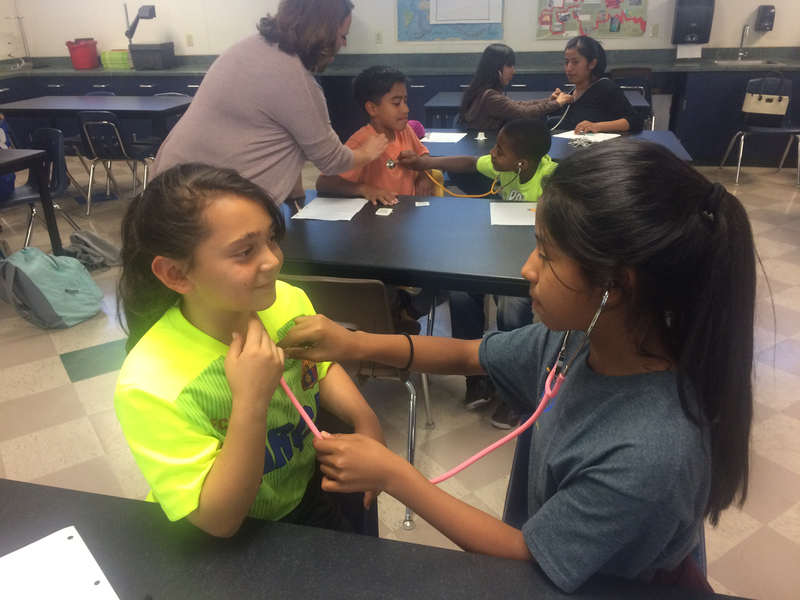 Middle School Students in the "Future Doctors of America" after school program are thriving at JMS!! Thanks to generous grant funding from The Institute of Natural Medicine, on Tuesday, March 28th, a group of Jefferson Middle School students began a free after school program, "Future Doctors of America". 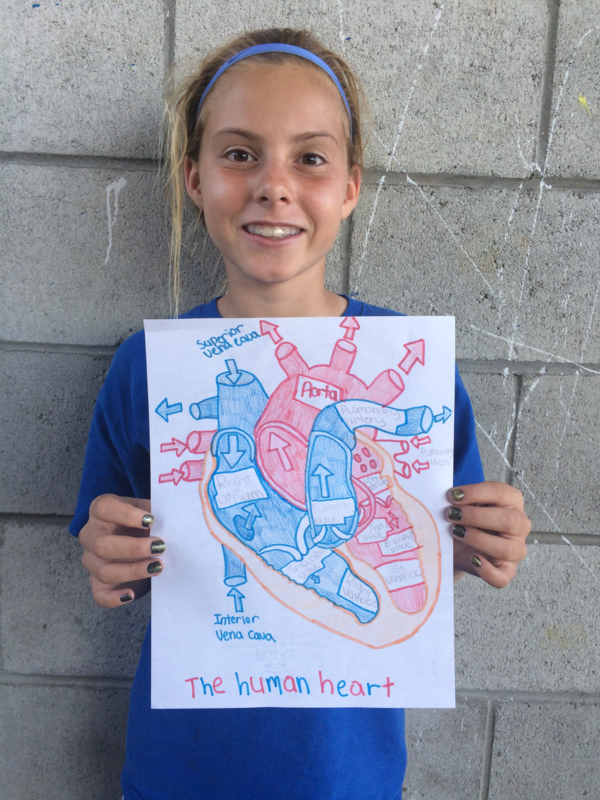 This program seeks to increase education about heart health and disease prevention as well as motivating aspirations for higher education. Over the course of 10 weeks, students enrolled in the program will learn about the anatomy and physiology of the heart, the circulatory system, manifestations of heart disease, and prevention of heart disease. Week 10 they will participate in SEFs Youth Fitness Expo being held on Saturday, June 10th at JMS.